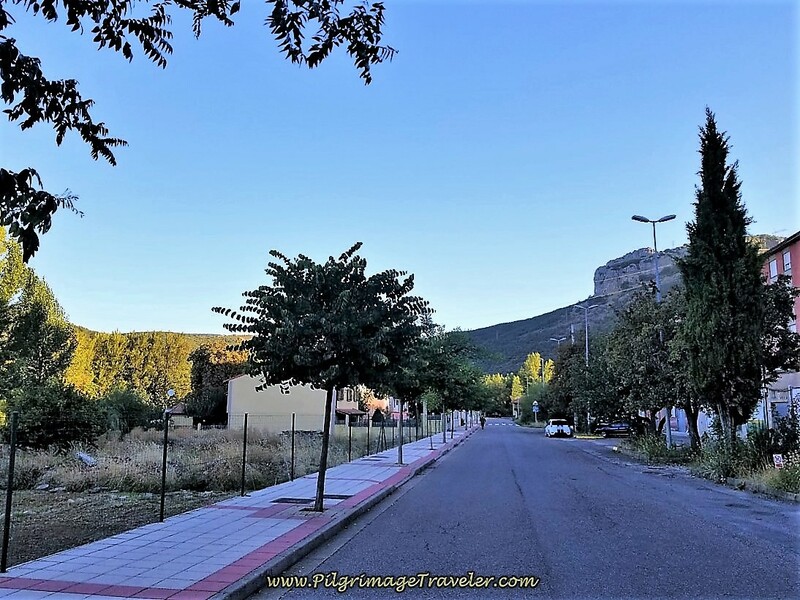 Welcome to the blog for the Pilgrimage Traveler website, where you can follow all of our current pilgrimage trips and see our latest articles. 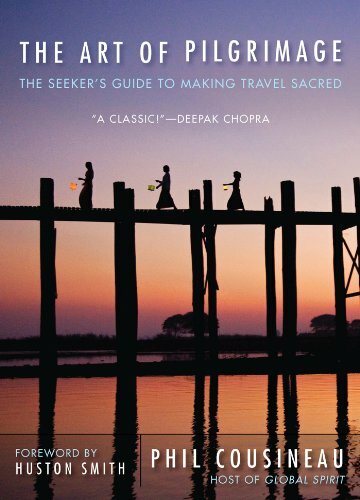 Journey along with us as we explore the sacred sites and holy places around the world! 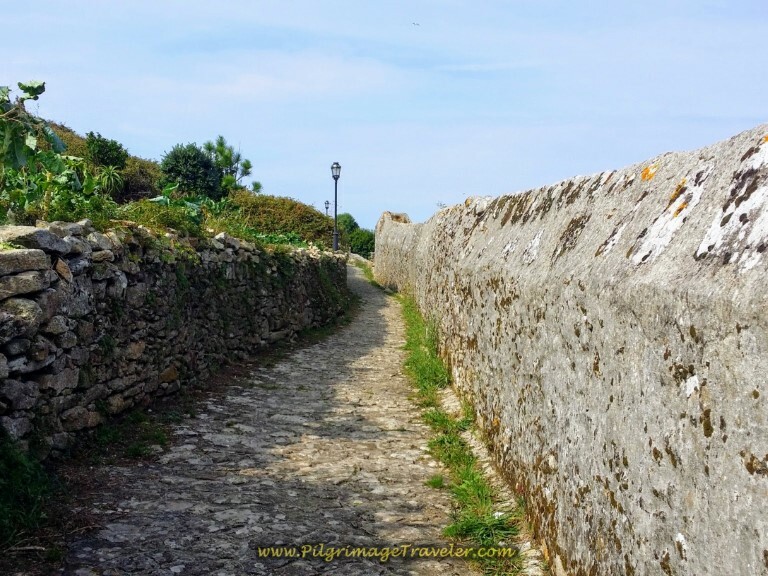 Stay current with all our pilgrimage travels! 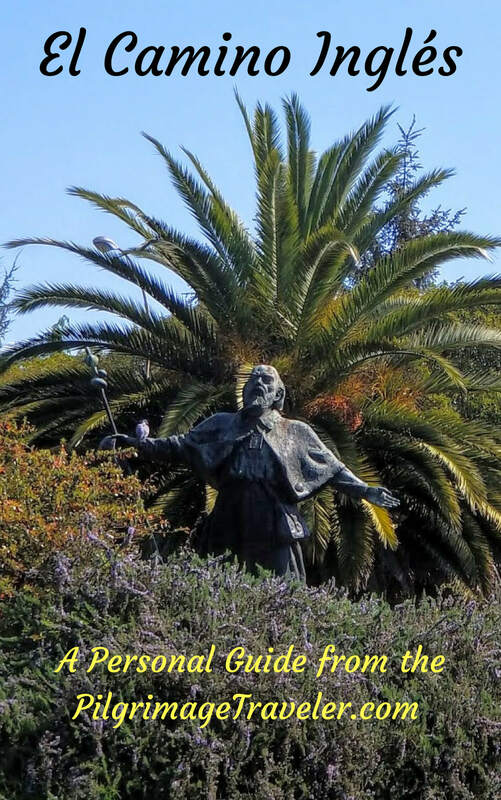 Also, stay updated with all of our articles that reflect our thoughts and ideas on how to be a pilgrim in our current, stressful and rushed culture. 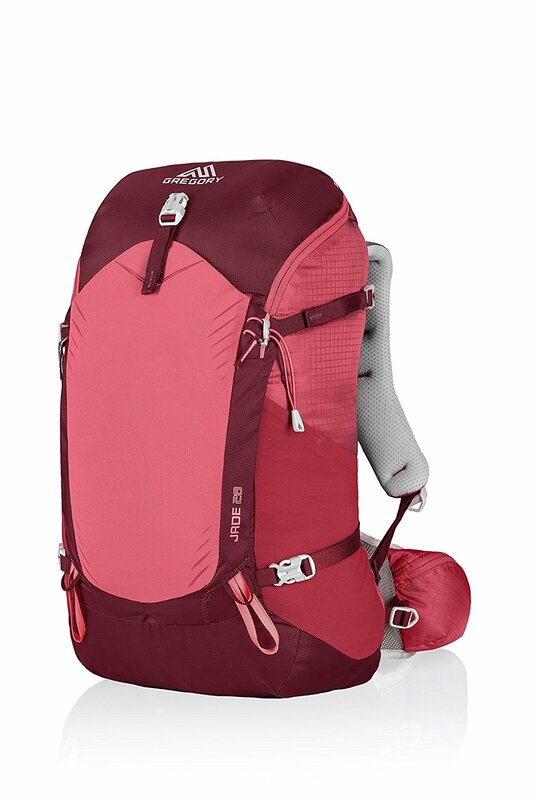 You too can slow your life and your adventures with the mindful travel style of the pilgrim. "In each of us dwells a wanderer, a gypsy, a pilgrim. What matters most on your journey is how deeply you see, how attentively you hear, how richly the encounters are felt in your heart." ~ Phil Coustineau, from his book, "The Art of Pilgrimage." 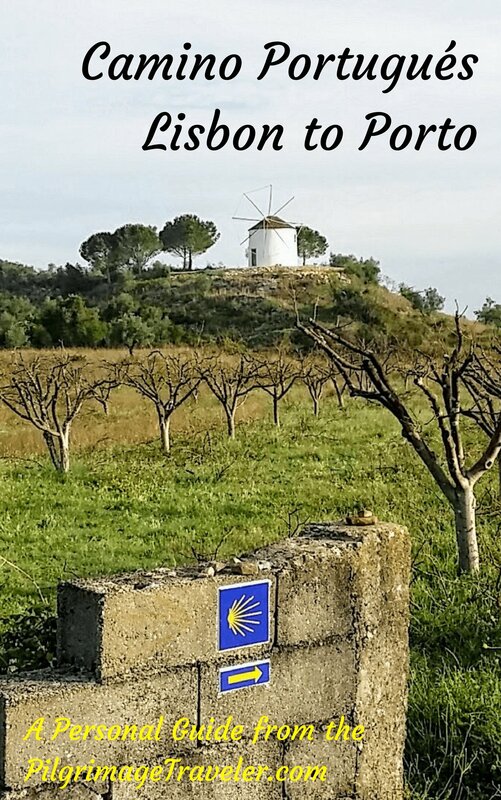 Continue reading "Camino de San Salvador eBook Guide"
Continue reading "Day Six on the Camino de San Salvador ~ La Peña to Oviedo, 16.9 Km "
Day Five on the Camino de San Salvador is a long jaunt down two river valleys, first the Río Lena and next, the Río Caudal. 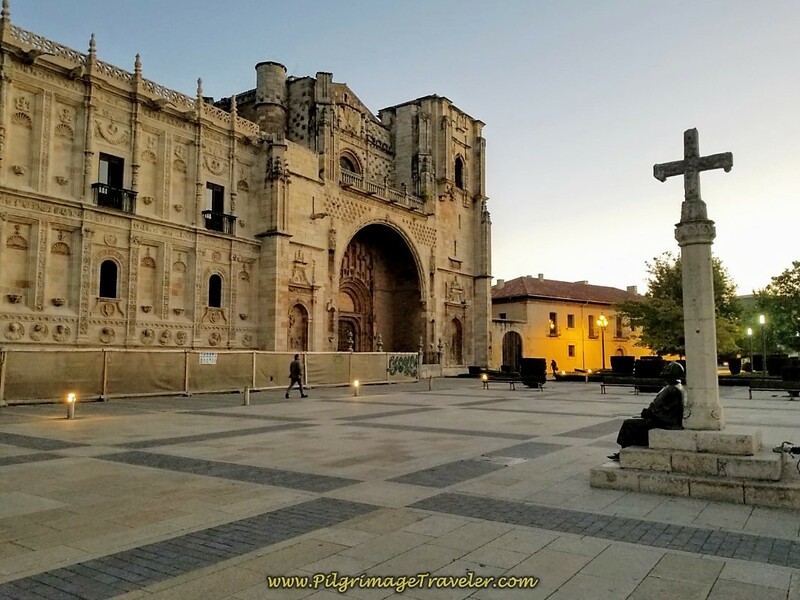 On the way, you pass many historic places, the most significant being the 9th century UNESCO, world heritage Iglesia de Santa Cristina de Lena. 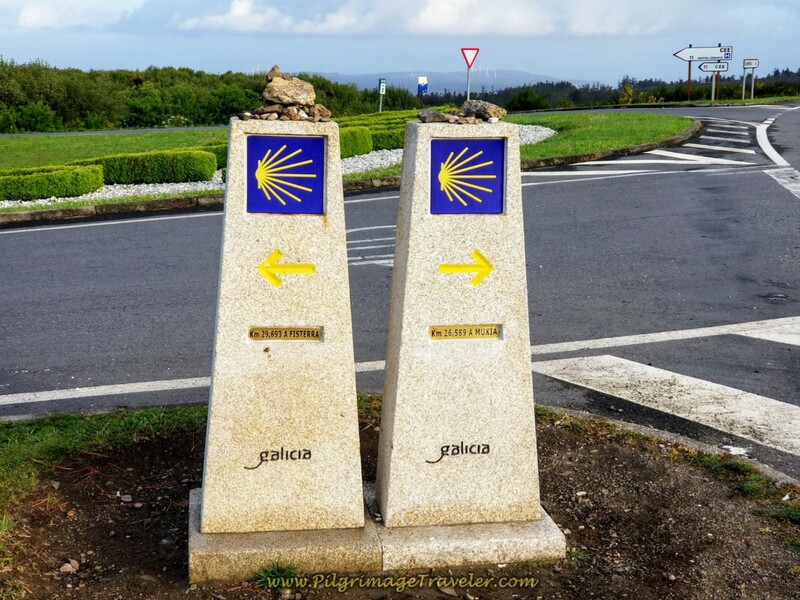 Continue reading "Day Five on the Camino de San Salvador ~ Campomanes to La Peña, 25 Km"
Continue reading "Day Four, Camino de San Salvador ~ San Miguel to Campomanes, 20 Km"
Day three on the Camino de San Salvador was an stunning climb out of Poladura to the Cross of San Salvador and the highpoint, the Canto la Tusa, and a gorgeous walk over the Puerto de Pajares at 1378 meters. The views of the mountains are nothing less than than fabulous! 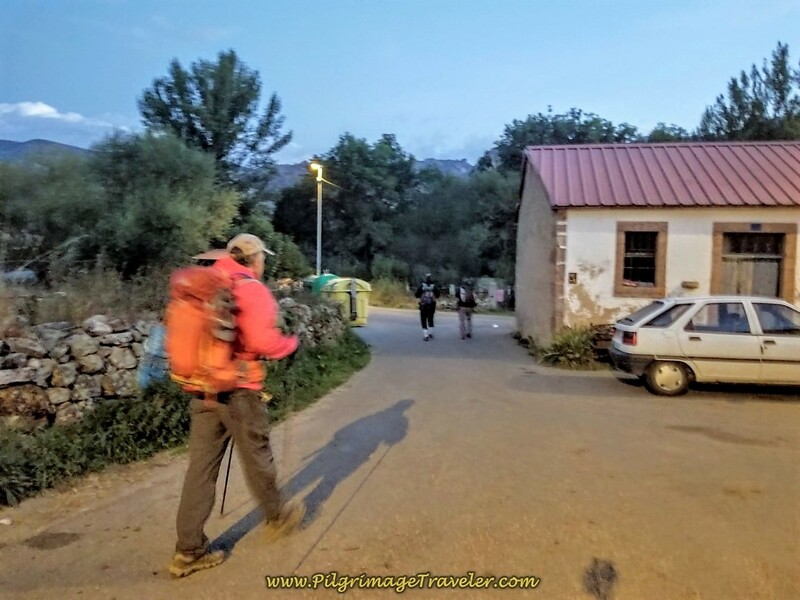 Continue reading "Day Three on the Camino San Salvador ~ Poladura to Pajares, 14.1 Km"
Continue reading "Day Two on the Camino de San Salvador, La Robla to Poladura, 23.6 Km"
Day one on the Camino de San Salvador is a walk northward out of León, leaving the Camino Francés far behind as it heads for the Cantabrian mountains of Asturias. 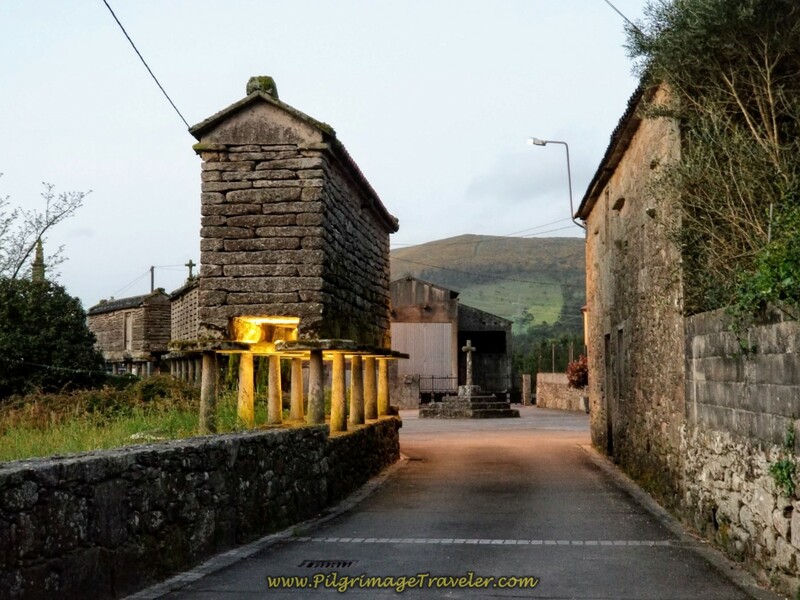 Continue reading "Day One on the Camino de San Salvador, León to La Robla, 26.4 Kms"
The Camino de San Salvador is perhaps the most mountainous of all the Caminos de Santiago. 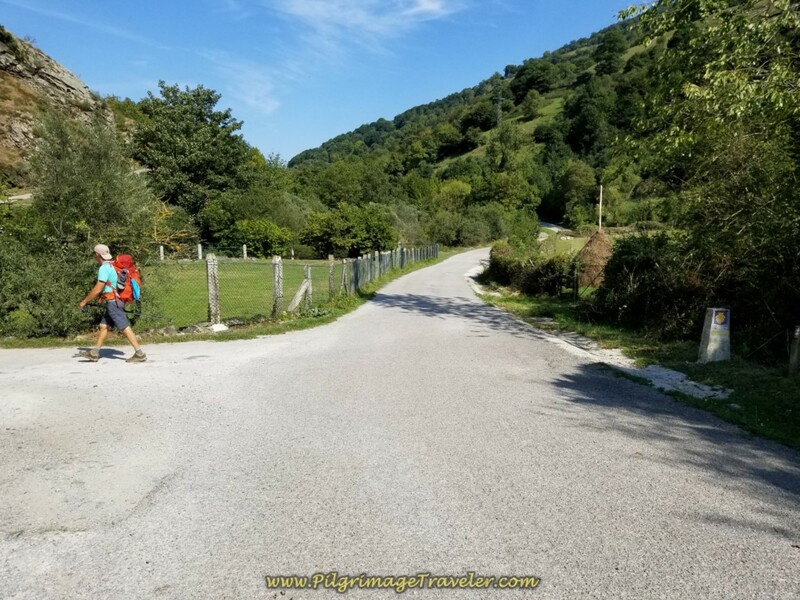 This short, pilgrimage path of only 122.14 kilometers (75.9 miles), figures by my GPS tracks, will physically test most of you! 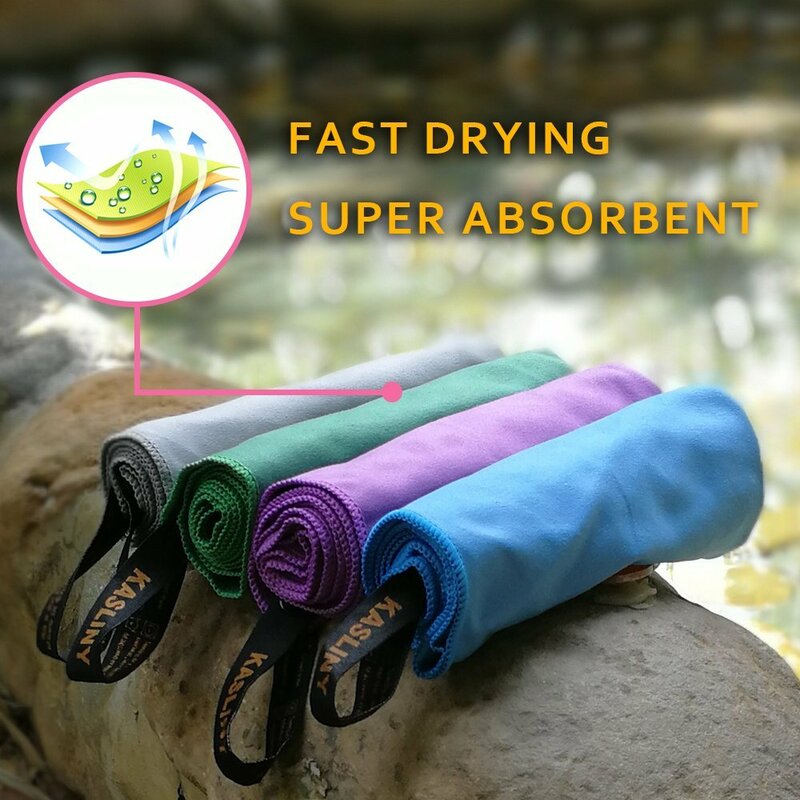 Do not be fooled by the short length. 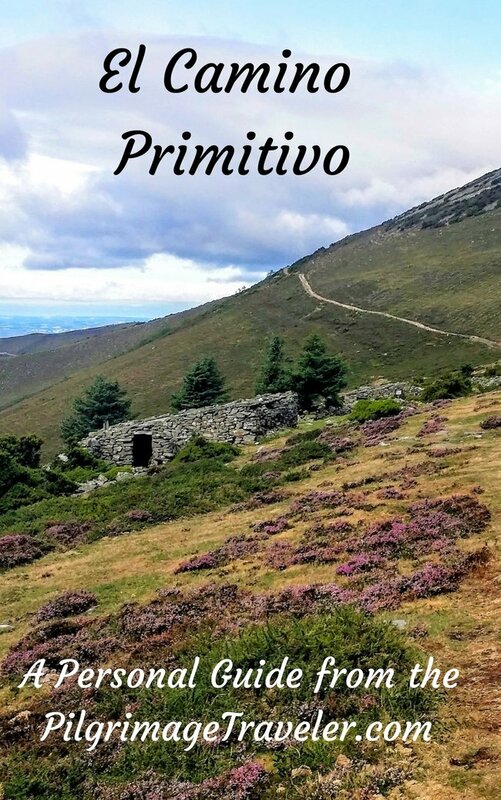 Continue reading "The Camino de San Salvador or the Camino del Salvador ~ León to Oviedo"
Continue reading "The Camino Primitivo EBook ~ A Guide Book from the Pilgrimage Traveler"
Camino Finisterre Ebook ~ New and updated in November of 2018, including all the recent route changes! 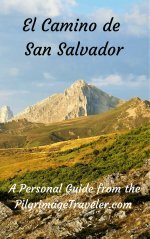 We just re-walked this Camino and our eBook guide is full of great, new advice for the pilgrimage traveler! It even includes the northern route to Muxía! 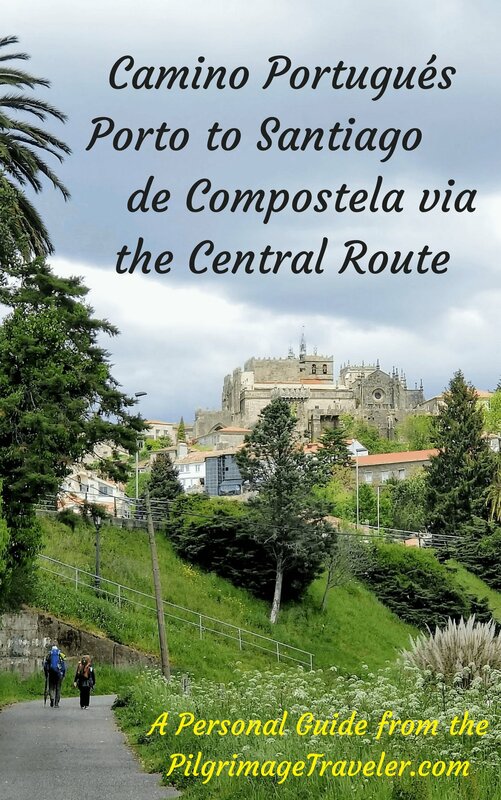 Continue reading "The Camino Finisterre Ebook ~ A Guide Book from Pilgrimage Traveler"
This is our journey on the northern alternative for day three on the Camino Finisterre to Muxía. 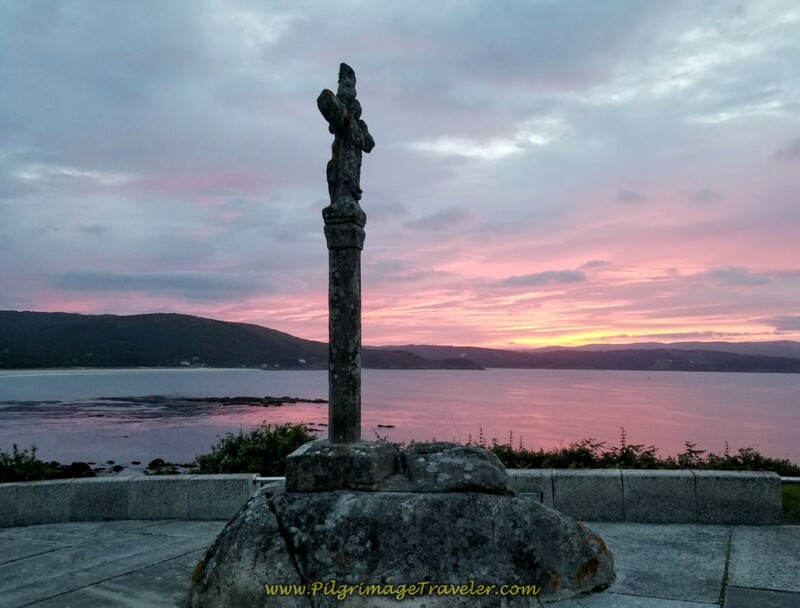 Continue reading "Day Three on the Camino Finisterre, Hospital to Muxía, 27.15 Km"
Continue reading "Discovering Muxía, Spain, the Ancient Pilgrimage Spiritual Site"
Extending your Camino Finisterre to Muxía, the second, medieval "End of the World," is a rewarding and intense experience, especially if you are seeking more Presence in an intimate place. 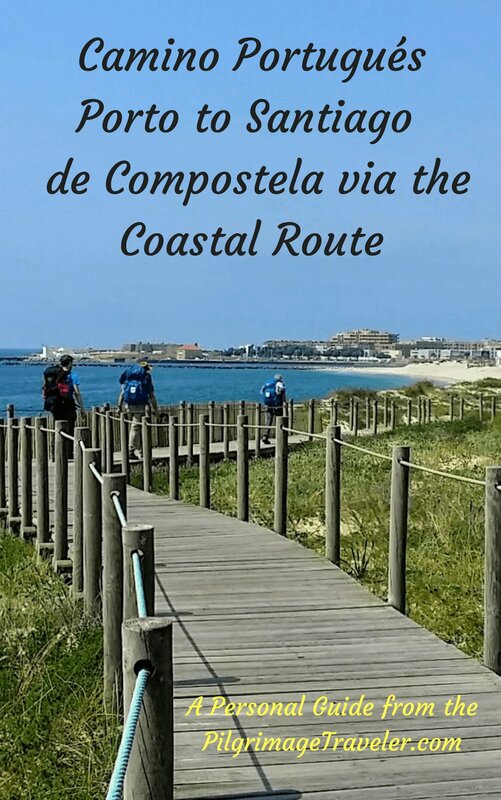 Continue reading "The Camino Finisterre to Muxía Extension, 28.2 Kilometers"
Continue reading "The Town of Finisterre and the Final Four Kilometers to the Cape"
Day three on the Camino to Finisterre is a rewarding and lovely challenge, a most joyous walk with amazing views as you approach the Costa da Morte. 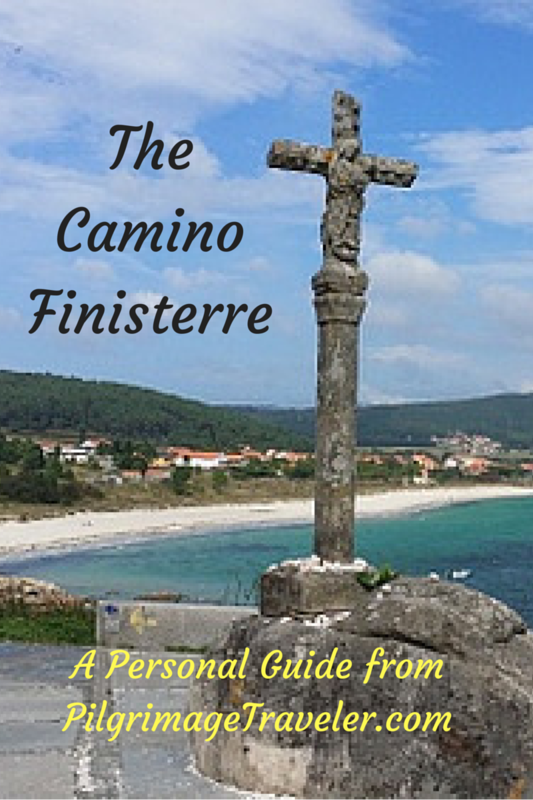 This day's adventure will take you all the way from Olveiroa to the cross in Finisterre. 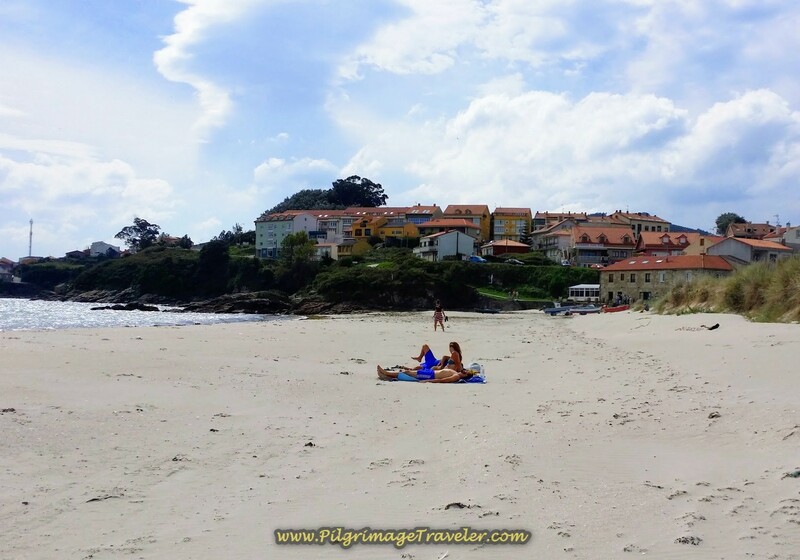 Continue reading "Day Three on the Camino Finisterre, Olveiroa to Finisterre, 31.6 Km"